Trial attorneys who get you the help you need after suffering a brain injury. You are not just a number to us. 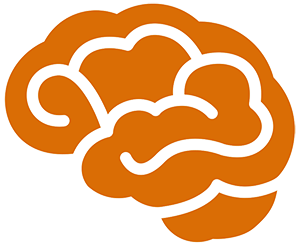 At Brain Injury Law of Seattle, we’ve seen that those who have the best track record in recovering from a brain injury are the ones who have a solid support system. Getting you to the right doctors and specialists is critical to your physical well being and self esteem. When clients tell us how appreciative they are of getting the help they needed – help that the medical profession or loved ones are not always able to point them to – it reminds us of the reason we do what we do. We have found that those who have suffered a brain injury are often shuttled around the medical system without a singular person overlooking their care. Because we stay on the cutting edge of medicine, we have been able to build relationships with treatment providers who can connect the medical dots of a brain injury across different medical specialties, helping you achieve a holistic recovery. The insurance companies in these cases don’t want the dots connected, and know that by hiring insurance “approved” doctors to minimize and trivialize a person’s brain injury symptoms, they can save a lot of money. Conversely, we are passionate about connecting you with the right medical experts to get you the most complete recovery possible. There is a large sector of insurance approved doctors who specialize in confusing a jury into believing that brain injuries are nothing more than a simple three week concussion – at worst. In the end, these insurance companies are all about avoiding responsibility for an expensive injury by using what we call “the squid defense” – shoot out a cloud of ink to try and confuse the person holding the responsible party to trial, so they can get away unscathed. We’re so passionate about helping we founded the Pituitary Injury Foundation to help educate the public about the importance of pituitary injuries caused by trauma, and the significant effects these injuries can have on people who may not even know they have one. A couple weeks ago I had the honor of helping host a webinar on screening for pituitary injuries for the Department of Defense and the VA system. I went down to the Seattle VA hospital to meet with Dr. Wilkinson, the gentleman who was speaking to the 200+ military doctors attending this webinar. While I waited in the lobby for him to come down and meet me, I was struck by all the veterans coming into the VA with what appeared to be all manner of injuries from serving our country. As I watched all these heroes come and go from the VA hospital, I wondered how many of them had blast related brain injuries, and how many of them have gone undiagnosed just as many civilians with brain injuries go undiagnosed. I got my answer as soon as Dr. Wilkinson guided me up to his office and showed me all the great screening tools the military is using to diagnose pituitary injuries in veterans with mild or moderate brain injuries. The work he is doing goes against some of the commonly held perceptions that the VA has not done everything it can for our veterans. In fact, they are serving as a model for the public medical sector that could learn much from the military on how to screen for pituitary injuries. A Seattle Police Officer and former SWAT team member who was on his way to work was rear ended on a bright summer morning in 2013. As with many whiplash injuries, his head was thrown backwards into his head rest and then forward, creating significant stress on his neck, brain and pituitary gland. He had a whiplash injury, balance issues, terrible headaches, brain fog, emotional issues, and memory problems. He was diagnosed with a concussion and whiplash injury. A few months after the crash, his neck problems seemed to be improving, but he noticed that his physical energy level was growing worse, and was getting fatigued all the time. His brain fog and emotional issues remained. About six months after the crash, he noticed that his libido was starting to drop off significantly as well, an unusual finding for a 32 year old man. He was referred to a neuropsychologist for an evaluation of his brain injury, and after two days of testing, was diagnosed with a mild traumatic brain injury. His neuropsychologist also recommended he get looked at for a possible pituitary injury, and recommended that he talk to Scott Blair. His attorney then asked Scott Blair to help prosecute the case against the responsible party. He was examined by two endocrinologists recommended by Mr. Blair, who objectively confirmed that his testosterone levels were very low. The endocrinologist confirmed that the low testosterone was due to a brain injury. His treating naturopath and neuropsychologist also confirmed that his ongoing cognitive problems were the result of a brain injury caused by the car crash. As a result of his pituitary injury, he must now inject himself with testosterone for the rest of his life to maintain a normal energy level and libido. His case was presented to the responsible party and his own insurance company. The responsible party’s insurance company tendered its policy limits, but his own insurance company offered only an additional $16,000. The matter then went to trial in King County, and after hearing the case put on by Brain Injury Law of Seattle, returned a verdict of $1,700,000 against the police officer’s insurance company as full compensation for the pituitary injury and brain injury. This is believed to be the first pituitary injury verdict in the State of Washington and the country. 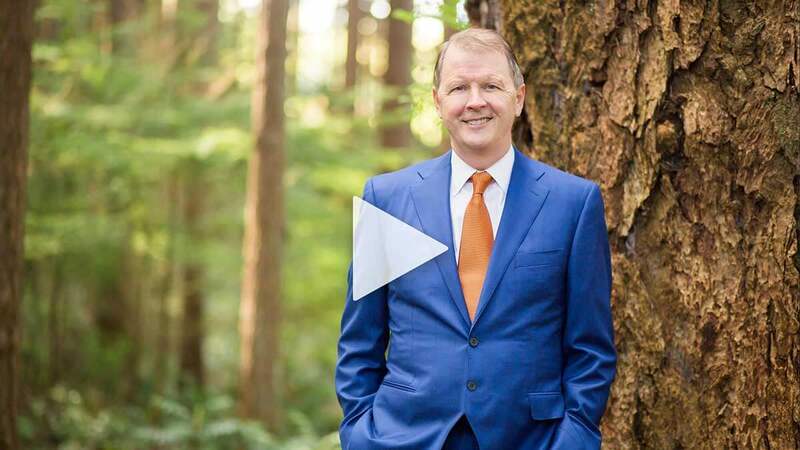 Brain Injury Law of Seattle strives to be the leader in the field of brain injury and pituitary injuries, and takes pride in helping brain injury victims get their lives back together.